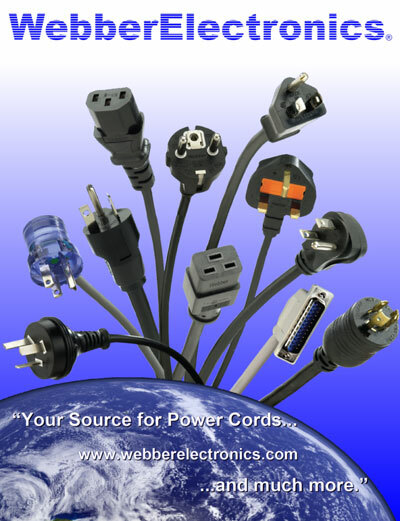 Webber Electronics offers a wide range of cables for computer or data specific use. These items include, but are not limited to: USB, D-Sub, CAT5/Patch, and many common ribbon cables. Please continue to read below for further explaination of how we can meet your computer cable need. Webber Elelctronics has identified these clearance items in our inventory. They are avaialble for purchase while supplies last, at a significant reduced price. These items meet the same strict quality standards as our other products, but have been phased out of our stocking program. Please come back often to browse this reduced inventory, becuase it is updated weekly. This clearence program allows us to extend savings to our valued customers.